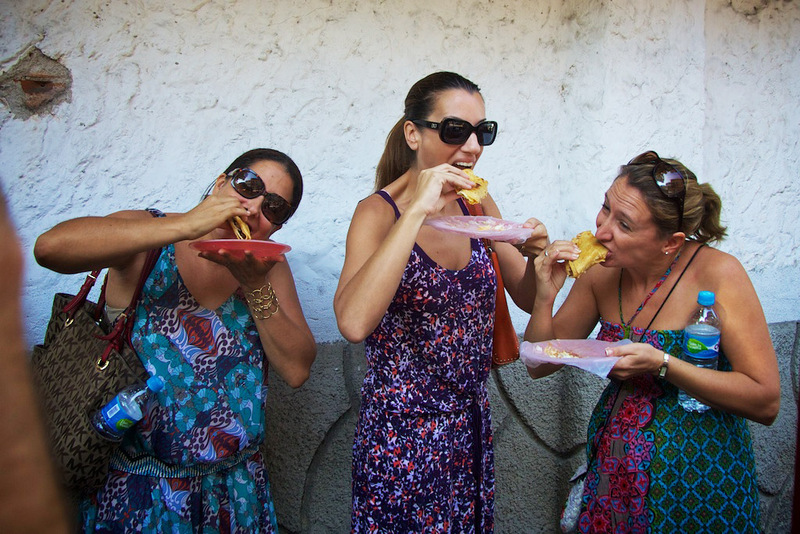 Puerto Vallarta Food Tours is the perfect way to get a sampling of all things taco in Vallarta. Rated 5 stars from over 1200 reviewers in TripAdvisor! These three-hour walking food tours, away from your typical tourist spots, will educate you on the ingredients and of each mail. Expect to mingle and laugh with the locals. 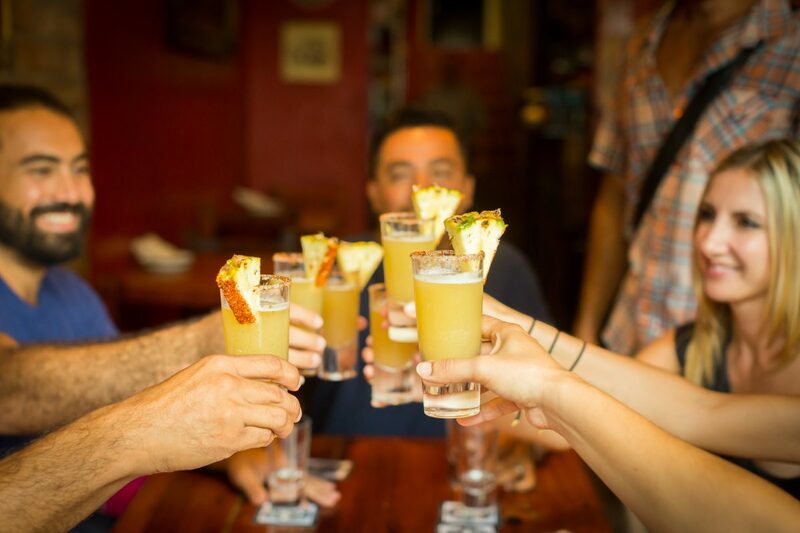 Vallarta Food Tours gets high marks for its variety of tours, like the Evening Taco Adventure, which whisks guests through the town's night street food scene, and the Mex-Ology Tour, which focuses on cocktails and small bites. Take a delicious tour of Vallarta's oldest street stands and restaurants with Vallarta Food Tours. Vallarta Food Tours offers a Taste of Authenticity. 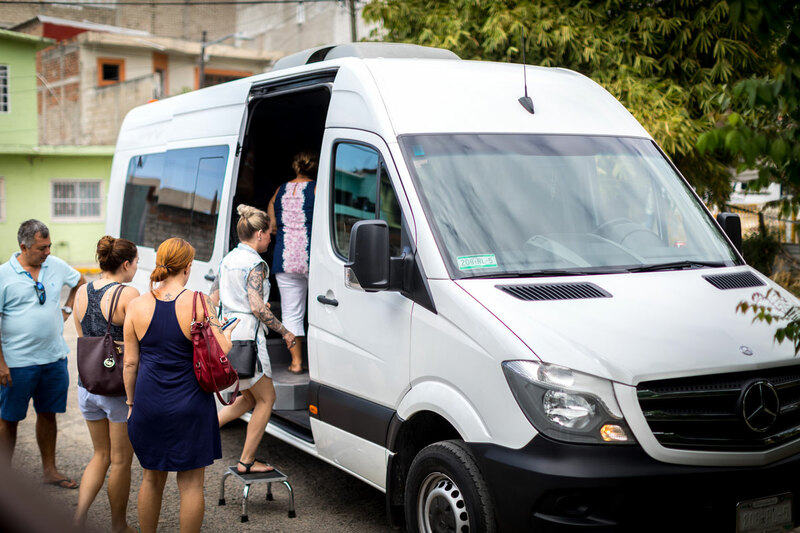 Even if you're not a "tour" person, Vallarta Food Tours' three-hour, taco-themed tour of Pitillal, a small Mexican ranching community just 10 minutes from town, will introduce you to a range of traditional cooking styles from tamales to mariscos to birria. This fun and delicious 3-hour walking food and cocktail tour takes you into the heart of the Mexican Cocktail, exploring Mexico's native spirits and their deep-rooted cultural ties. 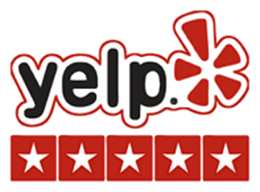 Rated 5 stars by Yelp users! 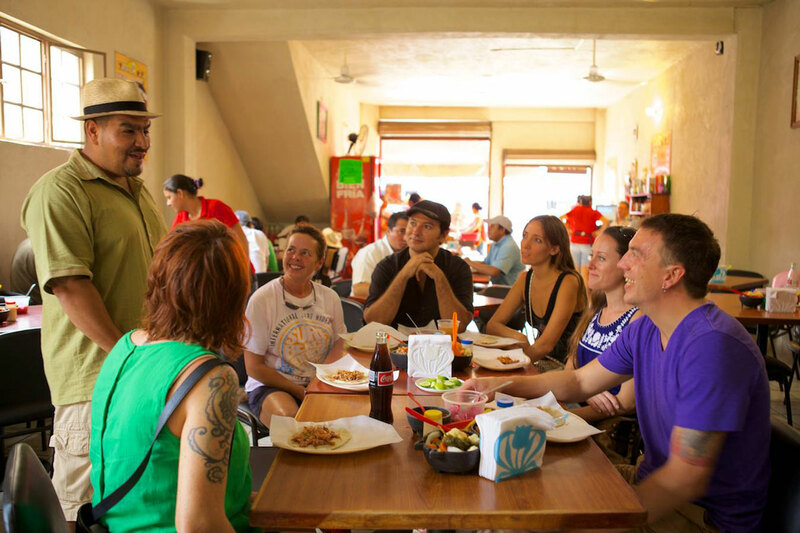 Vallarta Food Tours truly gives you a glimpse of Mexico's authentic taco culture. 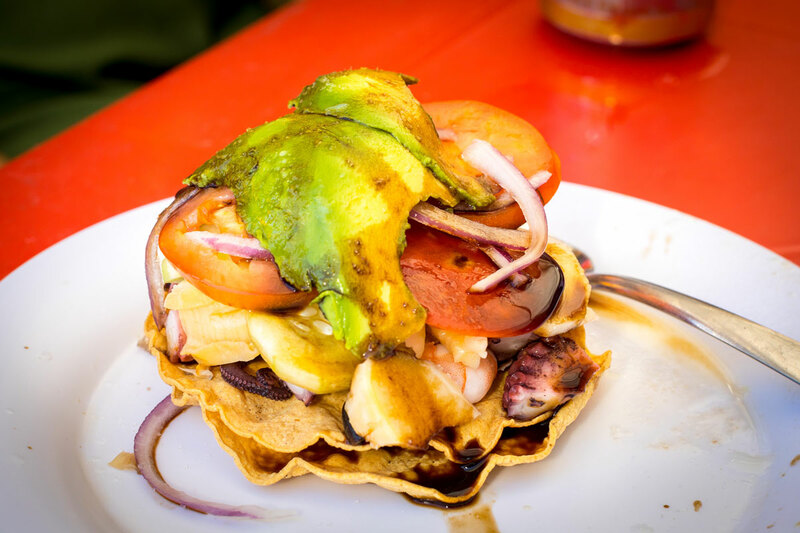 One of the best ways to enjoy a Puerto Vallarta vacation is by learning to eat like a local with Vallarta Food Tours. I have always counted Mexican cuisine as one of my favorites and as the Vallarta Food Tours came to an end, I was more convinced than ever. The Mex-Ology Tour by Vallarta Food Tours, where not only did we eat some of the most delicious Mexican food we've ever sampled (try grasshoppers! ), but we learned some great life skills - like the correct way to do a shot of tequila and how to make a proper margarita. 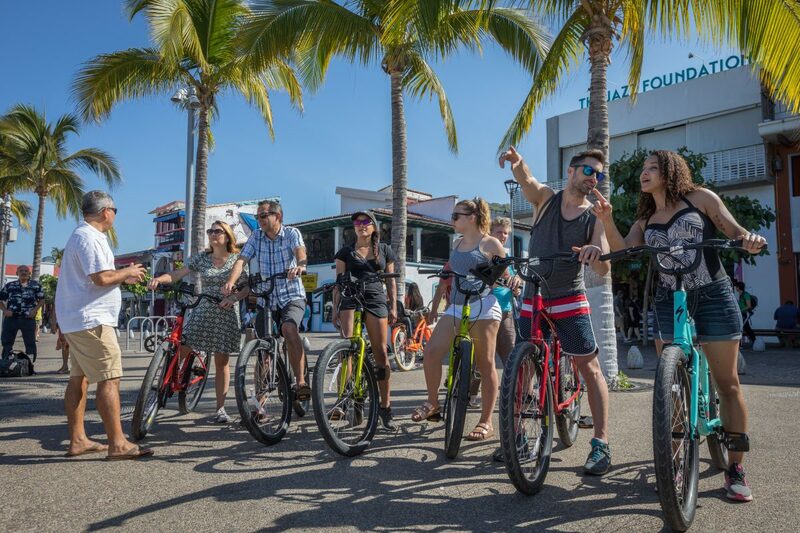 Enjoy authentic Puerto Vallarta culture and dining on a unique taco tour with Vallarta Food Tours. Also a fun way to see the Downtown area and a great start to a night of festivities. Puerto Vallarta Food Toursis the perfect way to get a sampling of all things taco in Vallarta. Vallarta Food Tours helps open new avenues to food and people. Leave the buffet to explore the land of tequila and pico de gallo. 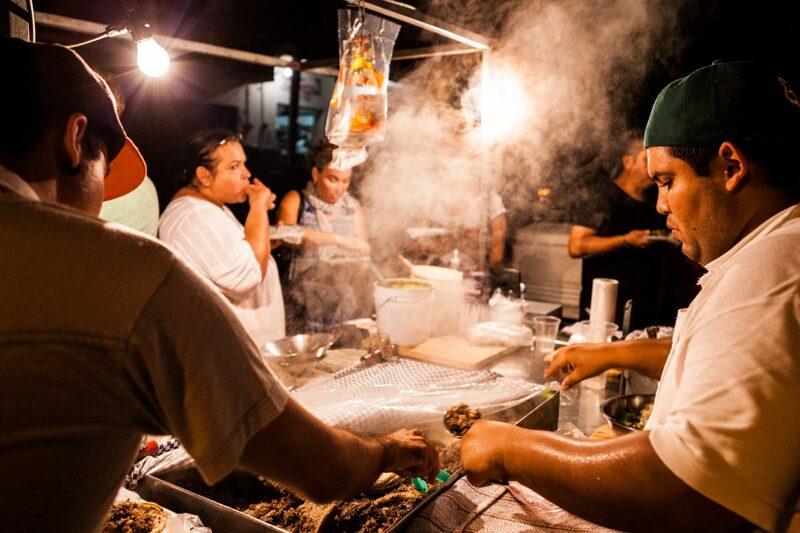 Vallarta Food Tours offers the real deal, nighttime taco crawls, and visits to neighborhoods off the beaten path of tourist Vallarta. 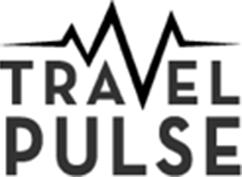 Mex-Ology (the Tequila, Tacos and Mexican Cocktails Tour) is, without a doubt, one of the best experiences I've ever had the pleasure of enjoying as a travel blogger.